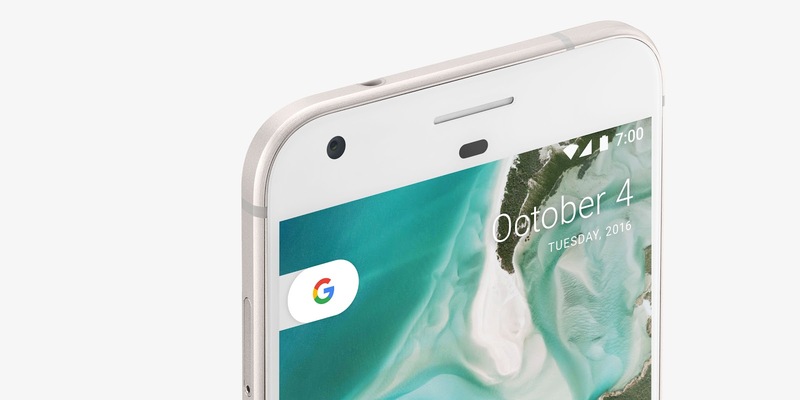 When Google released Android 7.1.1 update for Google Pixel and Pixel XL, they also introduced two near features which were double-tap to wake and lift to check the phone gestures. However, the double-tap to wake gesture is very unreliable and does not work all the time, with users having to tap the screen multiple times to wake it up. After complaints from numerous Pixel owners, Google has now acknowledged the issue and that it is working on a future fix for it. Hi Everyone,Thank you for your reporting your issues with the new gestures that were introduced in 7.1.1. We want to let you all know that the team is investigating, and working towards a future fix. It’s unclear why the issue persists in the first place, but many users have blamed the aggressive Doze mode being introduced in Nougat for the feature not working as intended. Many users report that the problem stems from the fact that double-tap to wake only works when the device is locked, and not just when its screen is off. Whatever the case might be, now that Google has acknowledged the issue, Pixel owners just need to wait until Google rolls out an update fixing the issue.